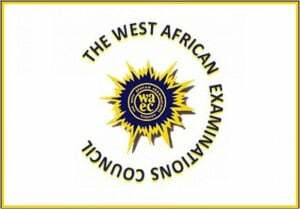 2018 WASSCE for School Candidates results statistics have been released by the Head of National Office, WAEC. Only 50 per cent of the participants had credits in 5 subjects and above, including English and Maths. SEE ALSO: Upgrade 2018 WAEC Result. Pls o i check my result with my phone but na error i dey see oh! mine result refused to show,why is so.I need to see my result please,I am waiting. Comment Text*i can’t even find mine is becos i haven’t buy my scratch card or what!!! Comment Text*they are saying that Agric is outstanding why?? If the 2018 Result is release where it is? please united anglican methodist high school ,we no see our result ho,because i dont know the reason why! Comment Text*Pls is de result out for school candidates cos they ar saying result not availble for dis candidate in the specified year and exams diet.